Acetate negative by Arthur Rothstein. January 1939. 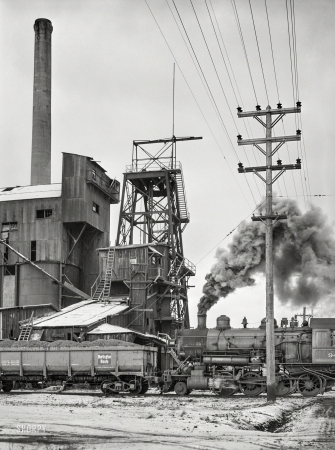 "West Mine, West Frankfort, Illinois. Now abandoned."